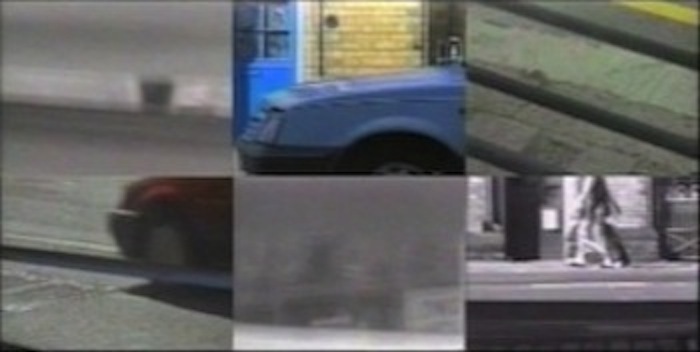 Actual Reality was recorded in May, July, August, November and December 1998 and edited with an award from West Midlands Arts regional arts board. 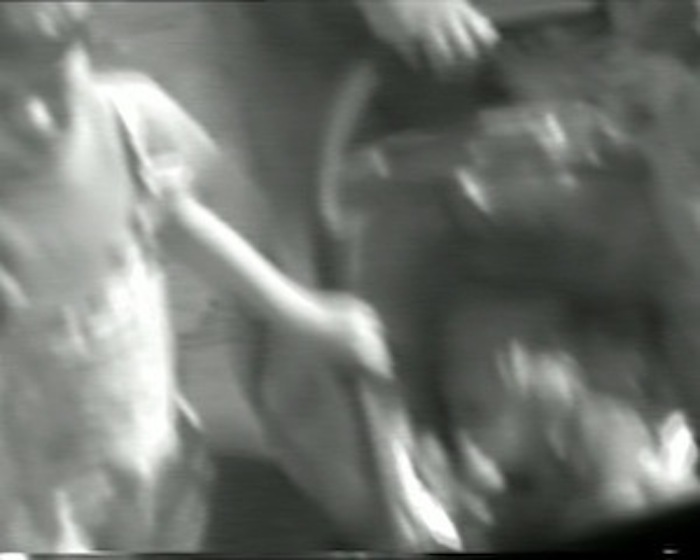 Initially edited into a series of real time sequences of five to fifteen minutes duration, with slow motion samples, this version contains a total of about five hours of original material. The six sequences were originally planned to be seen “randomly”, as one would encounter events in the street, one sequence projected onto a large screen, five on separate monitors, placed so that they could be seen only singly, with the sound from a separate source. The rhythms of this small section of roadway were part of my everyday experience. 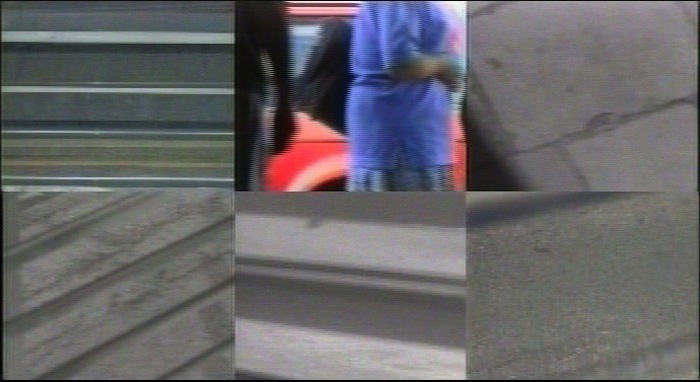 Making and viewing the recordings I became aware of a complex unresolved pattern held in the sound and pictures. The initial intention was abstract, but the camera also cuts recognisable moments of ordinary life from the stream of movement. Each action is seen for seconds only in the camera frame, but this does not prevent its imagined continuity in time. These details leave intimate traces, which colour the rhythm and take it sideways, feeding responses and expectations. The slow motion sequences are a response to this. They amplify the continuous individuality in the detail of simple everyday events, a timeless significance in moments of life barely seen or remembered. projects . . .